The challenges with rolling out a UK-wide charging network and the government support and charge point innovations available are to come under focus at a conference at the end of the month. Taking place from 9am to 4pm on Wednesday 31 October at the Trent Vineyard Conference Centre in Nottingham, the event will include a speaker from OLEV, who will look at the plans for most cars to be ULEVs by 2030 under the Road to Zero Strategy and Government support available for deploying charge points to support ULEV take-up. It follows research released earlier this year that found only five local authorities had taken advantage of the Government’s £4.5m funding pot for EV charge points despite funds to provide thousands of extra points having been available since 2016. Other speakers at the event include Chargemaster, who will look at how the industry is responding to the challenges and opportunities of delivering a UK EV charging network. Pivot Power will discuss its plans for a UK-wide network of 45 hubs and 2GW grid scale battery network, while Connected Kerb look at how it’s introducing the first universal power charging and data port console that is cost effective and quick to install. 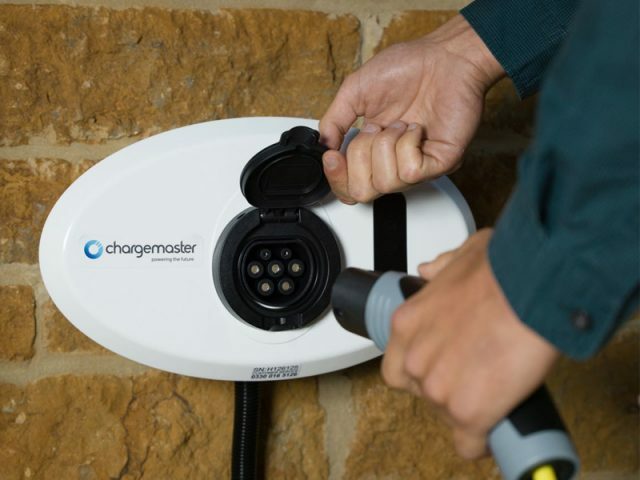 Char.gy will cover how lamp post charge point innovations are improving the customer charging experience while UK Power Networks Services, which is providing a smart-charging infrastructure for electric vehicles for the UPS central London depot, will overview its experiences. Other speakers will include Octopus Energy on the ‘Powerloop’ Vehicle to Grid customer product offer, EV8 Technologies, speaking on electric vehicles, energy storage and smart cities, and ESB ecars on charge point and energy provider service integration. The event is being organised by CleanTech Business Ltd on behalf of the Level (Low Emission Vehicle Enterprise and Learning) project, which includes Cenex. For further information, contact Neil Horsley.